← New way to Collect Kaiju and more SDCC ! 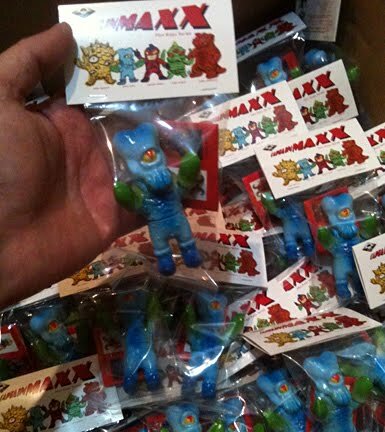 Max Toy Mini Kaiju series arrive ! 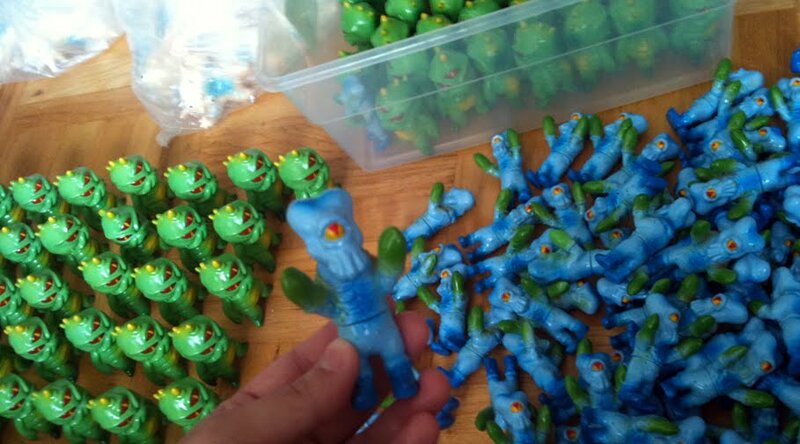 Ok making this a quick post as i have to get back to filling orders and such .. the next Kaiju Mini version will be this glow in the dark style … pre orders soon, and we hope to have the delays worked out of the system now ;-P so the next ones will get to me in a quicker fashion .. ah you gotta love making toys via 6000 miles away 😉 ! Many, many thanks to Yo Miyamto-san for his tireless work and dedication to Max Toys .. modest guy, but really there’s a lot of folks in the US that owe so much to him !